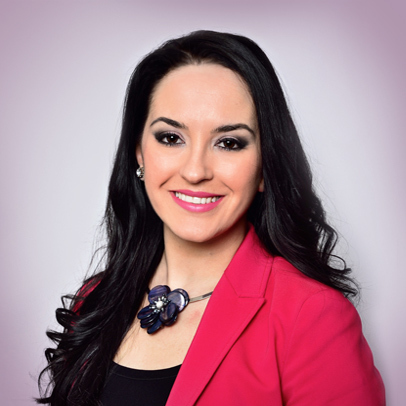 Jackie Camacho-Ruiz is tuned in to what she does best, and she sets her sights on using her skills to help elevate others. When you hear her speak or read one of her books, you can feel her magic. Yet, the real secret is that it’s not really magic at all. She wants us to know that we are all able to live our best lives and lift others up. As adults, we might have drowned out the vibration inside that is our heart’s language. We might have watched too much TV, or gotten distracted by others, and maybe listened to people who didn’t see the value in that. But children are still in tune with what they love to do. I’m sure you can already see what the little ones in your life are drawn to and what they excel at. That’s not to say that that will dictate what they should grow into. Yet, it’s important to allow them to feel that wonderful feeling of doing something that is their own special thing (or things!) Combine that with showing them the joy of helping others, and you are ready to support a happy, generous, growing person! She loves this idea and now listens for “beeping hearts.” Jackie creates opportunities for encounters with young people. She did a tour in Mexico for the young people there. She touched the lives of over 3,000 people in three cities. At each city, she picked a young person whose heart was “beeping” the loudest to achieve their dream. After she came back to the US, she made it a point to support those three young people by helping them achieve one of their dreams, including giving a MAC computer to a young mom with a dream to become a graphic designer. She also picks participants for her foundation and brings them to cultural experiences. She mentors them, giving them advice, providing them copies of her books to inspire them, talking to them about their dreams etc. She even hosts some of them at her house. Do you personally know people who are able to achieve wonderful things, help others, and therefore lead fulfilling lives? Gosh! Hang out with them as much as possible. Introduce them to your youngsters. Let them feel their energy, and then discuss it with them later. There are many children’s books that encourage kids to reach for the stars and follow their heart. Read these books to the children in your life. Let them be doors opening their true ambitions to come through. Could a feather sticking out of a pillow be from an angel’s wing? Maybe the entire pillow is filled with angels? 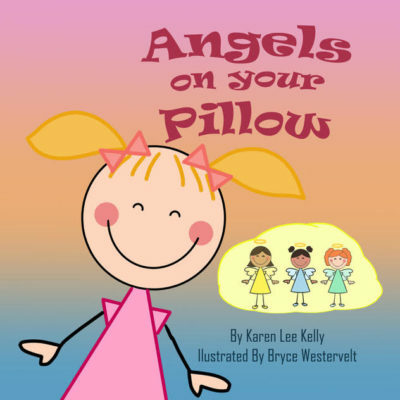 Angels on Your Pillow is a picture book for all ages about an inquisitive child with unanswered questions about angels.